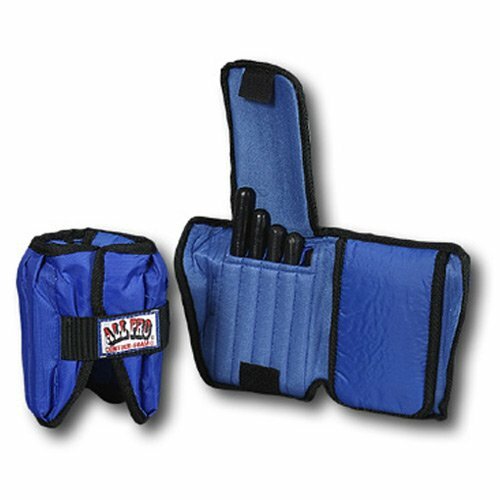 All Pro's products are designed by an Occupational Therapist whose top priority is safety and comfort. 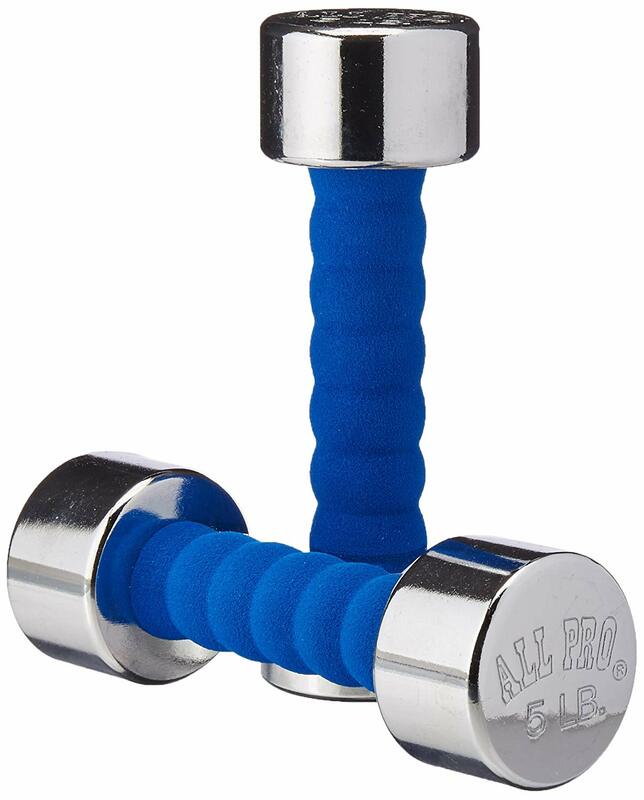 They are patented and manufactured with premium quality materials. 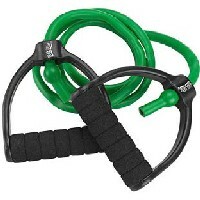 Our products are used and recommended by EnhanceFitness Programs nationwide. All products shown below are approved by the Center for Disease Control (CDC) for nationwide Growing Stronger - Strength Training for Older Adults and Strong Women / RSVP Programs through Tufts' University affiliates. We are a wholesaler and only sell directly to program directors, therapists, physicians, wellness centers, hospitals and retailers. Please contact us for prices and minimum order quantities. 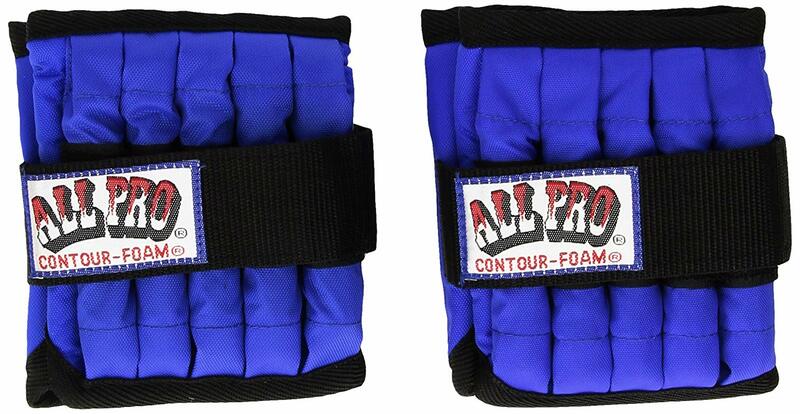 Phone (908)281-7100 or Email support@allproweights.com. Consumers please go to WHERE TO BUY to find out more. All Pro ankle Weights are perfect for the Knee Extension exercise recommended as part of the Growing Stronger and/or StrongWomen Programs. 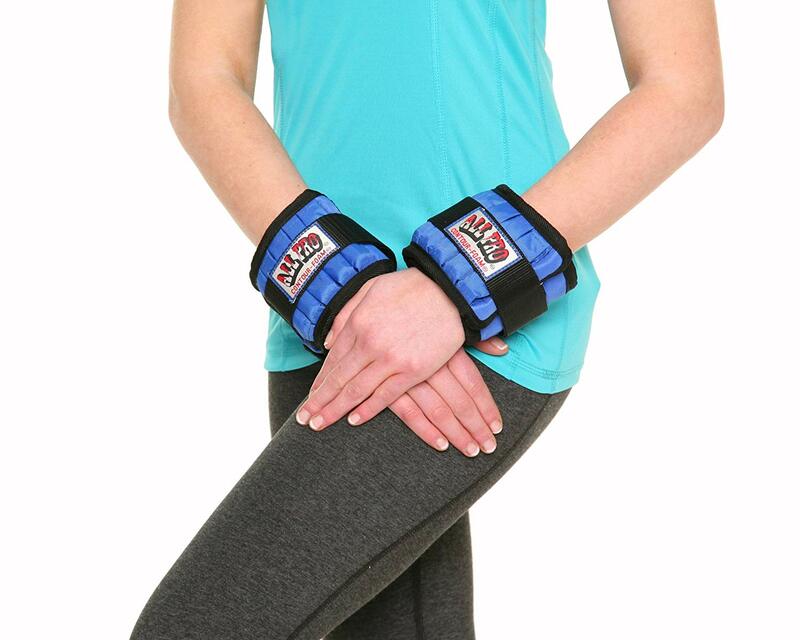 All Pro Ankle Weights are perfect for the Knee Curl exercise recommended as part of the Growing Stronger and/or StrongWomen Programs.